Oh boy. 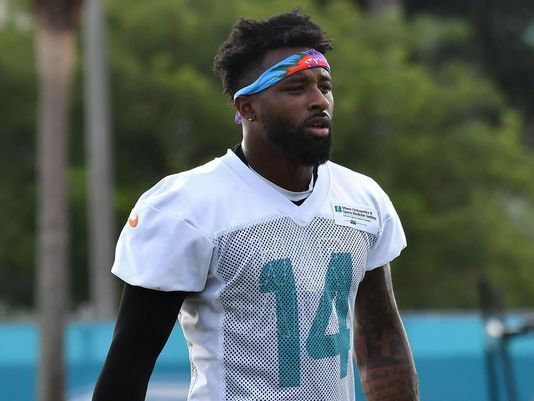 The Dolphins season is barely out of diapers and the Tan Man is done for the year, Smokin' Jay Cutler is in, and now annual 1,000-yard receiver Jarvis Landry is hitting his girlfriend...allegedly. According to a statement from Landry's girlfriend, Estrella Cerqueria, the two love birds had a vocal disagreement and the police were called, but not by her. She says there were no charges slapped on Landry and she wasn't physically harmed. Miami fans, prepare for the long, pasty arm of the law to come crashing down on you in the form of the dictator, Roger Goodell. After all, it's 'more probable than not' that Landry was involved in an incident with his girlfriend. And Landry and the Dolphins were 'at least generally aware of these inappropriate activities.' I fully expect the loss of draft picks, a record breaking fine to the organization, and the suspension of their best player for at least a quarter of the season. OK...rant over. To put it simply, these types of distractions never bode well for a team like the Fins. Their only hope was to get hot early and ride some of that momentum to stay relevant until the second half of the season. 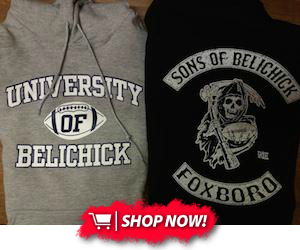 They play the Patriots in weeks 12 and 14 so it behooves them to be within a game at that point. Instead of having a quiet, productive camp, their QB is out for the season, their highest paid player is a DT, and now I have to blog about Jarvis Landry breaking the law. Not exactly how you draw it up. I'd much rather have my #14 catching one handed tuddies than throwing one handed hay-makers.